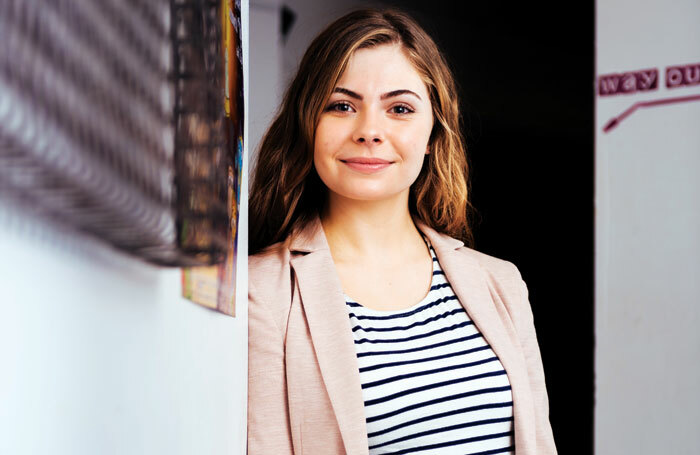 The Stage recently caught up with a whole range of our past scholarship winners who have found success across West End shows, national tours, TV, commercials and cruise work, as well as creating their own theatre companies. Now it’s time to introduce this year’s winners: 139 new talents, aged between six and 23 years old, who have an extra reason to celebrate this Christmas. 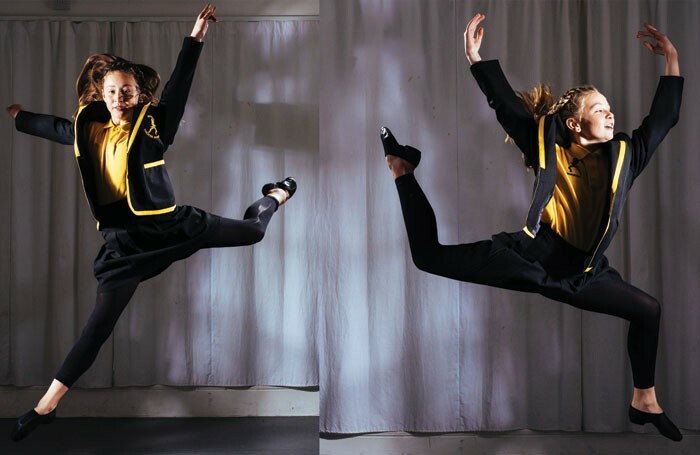 They’re on the road to accomplishing their dreams – a career in the performing arts – having won scholarships sponsored by 13 schools and worth hundreds of thousands of pounds. Time, then, to congratulate a selection of our winners by inviting them along to a special photoshoot at the Lost Theatre in south-west London. Thanks to Mark Magill and all the team at the Lost Theatre in Wandsworth for making us welcome. 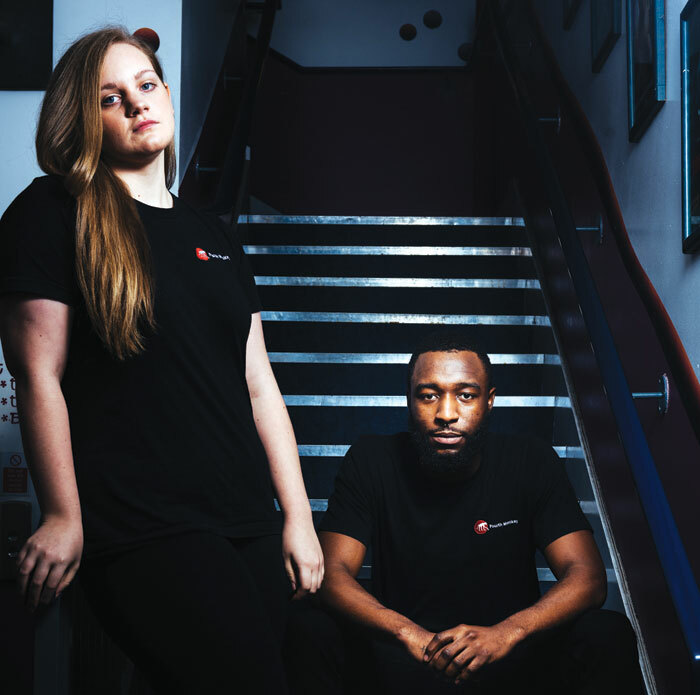 MADD – now in its sixth year as a partner – offered two full scholarships for the school’s three-year professional musical theatre diploma to Megan Thompson-O’Connor, 18, from Rutland in Leicestershire, and Joseph Malana 19, from Manchester. * For the first time this year, MADD also offered a full scholarship for the college’s foundation musical theatre course. The winner is Olivia Haslam, 16, from Worksop in Nottinghamshire. 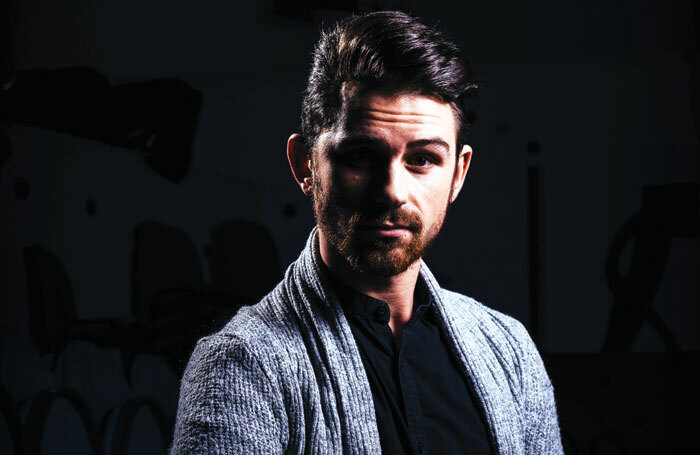 Donal Brennan, 23, from Howth in Dublin, Ireland, has won The Stage/CPA Studios Scholarship, and is attending the three-year, full-time musical theatre diploma course. CPA is part of Colin’s Performing Arts Group. Donal said: “I had always wanted to train in London but I didn’t know how I would be able to raise the funds to enable me to go. 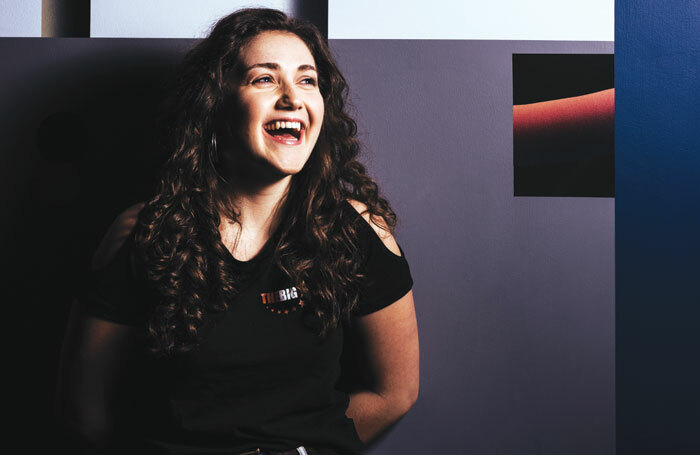 Hannah Rachael Scott, 19, from Middlesbrough, has won The Stage Scholarship at Bristol-based The Big Act and will be attending the school’s three-year musical theatre diploma course. Markeisha Muir, 20, from Wakefield, will attend D&B’s full-time musical theatre course. Markeisha said: “I had taken on four jobs, and my mum was doing two, in order to fundraise for my training. I didn’t believe it when I was awarded the scholarship, I couldn’t speak. Redroofs has awarded one full and two half scholarships as part of this year’s The Stage Scholarships scheme. This year Talullah McDonagh, 11, from Bracknell, has won a full award, while 11-year-old Hannah Digby, from Northampton, and 12-year-old Lucy Dewhirst, from Halifax, have won 50% scholarships. The Stage Scholarships. 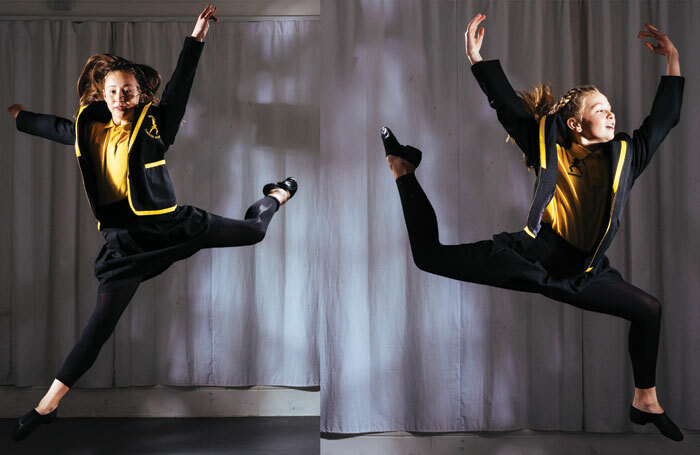 Over the space of 24 years, Young and her team have helped more than 70 children to pursue a career in the performing arts via the scheme. Theatre. He will attend the Sylvia Young Theatre School full-time for five years. 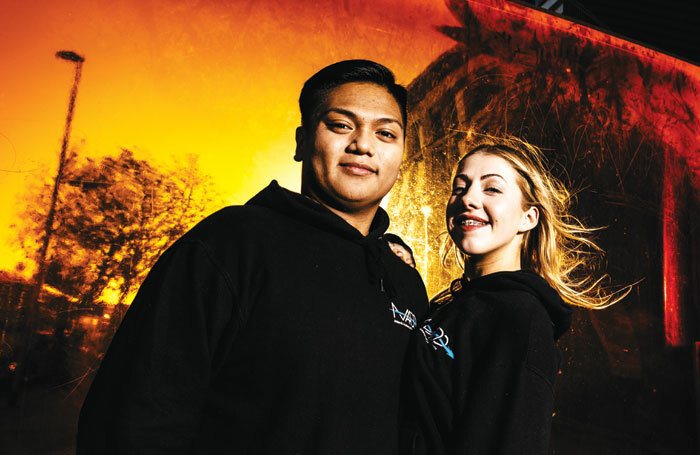 Emma Hutchings, 19, from Kingsteignton, Devon, has won The Stage full scholarship to attend the acting one-year foundation course at Read College in Reading. Emma said: “Everyone at my audition was so talented, I thought they were all deserving of the scholarship. I am so humble and grateful that I have received the award. It means I can focus on my training and fully dedicate myself to it. 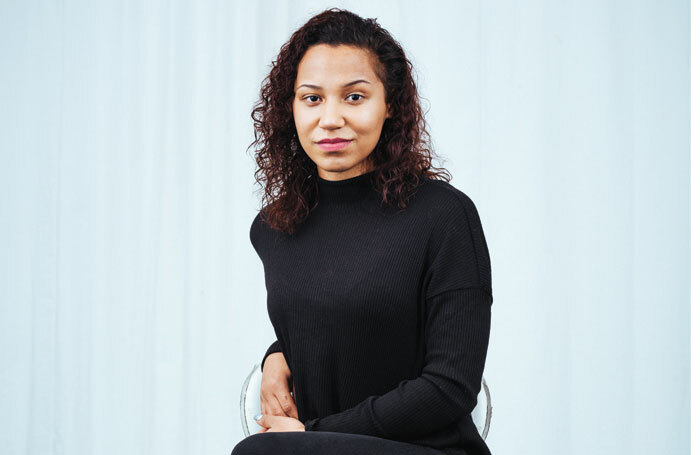 Twenty-one-year-old Jazz Brown, from Battersea in south London, and Jade Amber Shepheard, 21, from Whitstable in Kent, have won The Stage Scholarships at Fourth Monkey Theatre Company, and will receive 50% funding towards attending the two-year rep actor training programme. 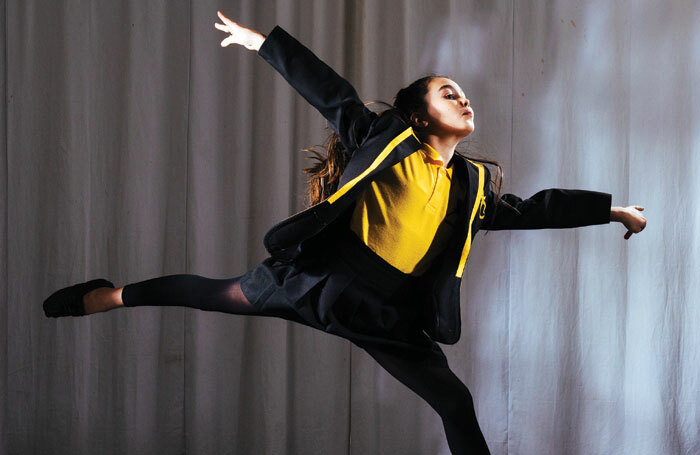 It’s the second year the Barbara Speake Stage School has been a partner in The Stage Scholarships scheme. In 2016 the school generously offered one full scholarship and seven part scholarships. 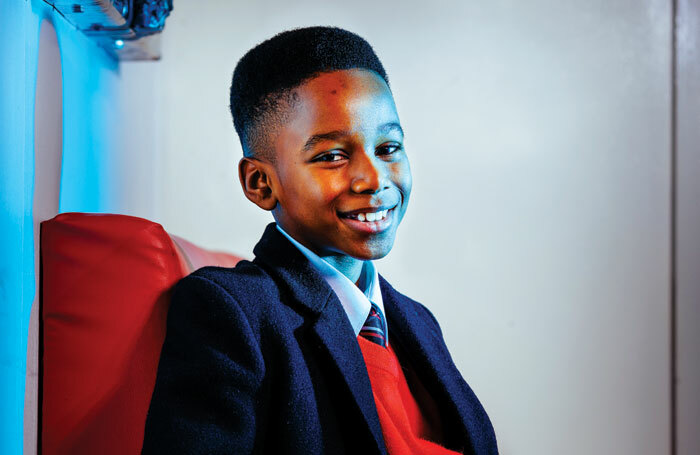 The seven part scholarship winners include Jeremiah Waysome, 10, from Canning Town, London, and Ruby Donovan, 9, from Middlesex. 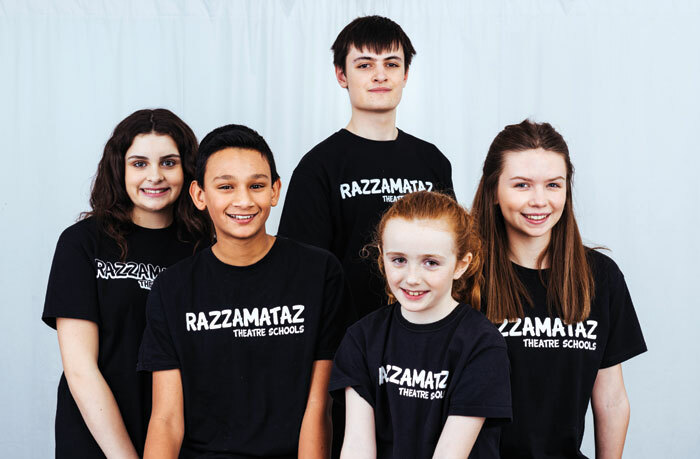 Razzamataz Theatre Schools founder and principal Denise Hutton-Gosney offered 18 awards in The Stage Scholarships scheme for 2016. The winners from across the UK each receive the equivalent of a year’s free study. Here we meet (left to right): Olivia Lauter, 14 (Raz Paisley); Charlie Clark, 12 (Raz Barnet); Charlie Kennedy, 17 (Raz Medway); Sarah Jane McKeown, 9 (Raz Dumfries); and Megan Flower, 16 (Raz Carlisle). Italia Conti has an impressive history and is regarded as the oldest performing arts training school in the world. Becoming part of that history are Jessica Lowery, 12, from Hull, and Kyle Stevens, 13, from Bromley in Kent. 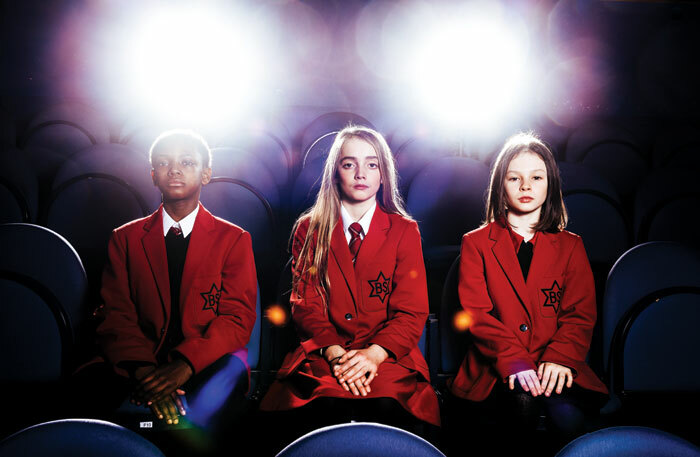 PQA has offered 97 awards in The Stage Scholarships scheme for 2016. The winners from across the UK will each receive the equivalent of a year’s free study. 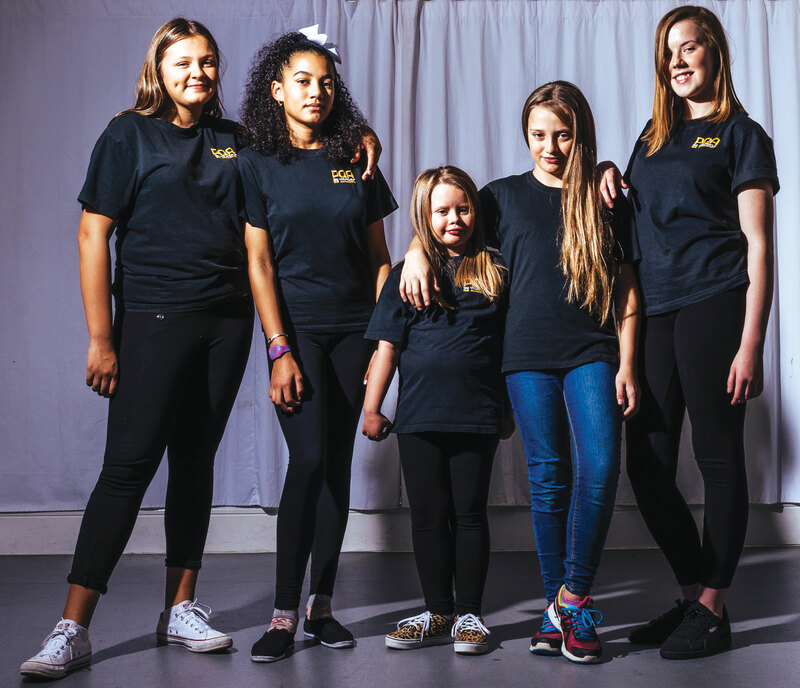 Five students attended the photoshoot: Isobel Inniss, 12 (PQA Maidenhead), Aimee Krubally, 11 (PQA Windsor), Ellie Loveridge, 8 (PQA Richmond), Kayleen Powis-Wallen, 10 (PQA Amersham) and Shannon Barry, 13 (PQA Watford). *Anais, 16, from London, will be attending next year’s photoshoot.